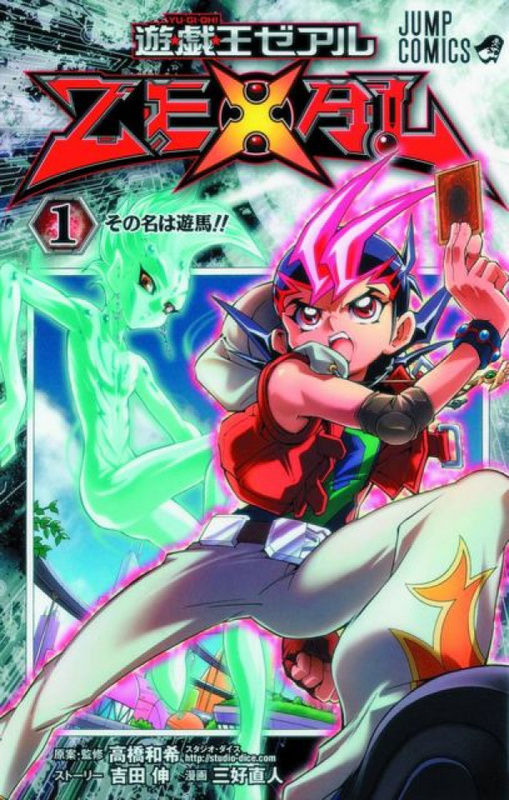 No one loves Dueling more than Yuma Tsukumo, but unfortunately for him, no one is worse at it! This isn't going to stop Yuma from trying though. When Yuma calls on the memory of his parents during the Duel, a strange being called Astral appears, and the encounter is the start of Yuma's amazing Duel journey!